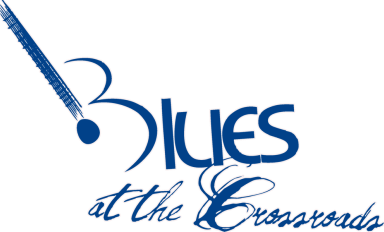 For the first time at Blues at the Crossroads, there will be a Silent Disco! - There will be a $20 deposit when patrons enter the tent and be given a pair of wireless headphones.Upon leaving the tent, the $20 deposit will be given back as long as the headphones are in good condition. - No alcohol will be served in the tent. - No poi balls for hula-hoops will be allowed.